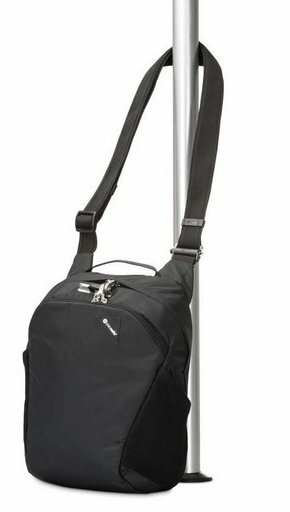 Keep your laptop, tablet, and daily essentials organised and secure with the city inspired Vibe 300 anti-theft travel bag. 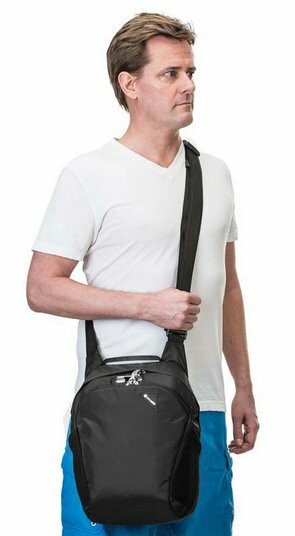 Keep your laptop, tablet, and daily essentials organised and secure with the city inspired Vibe 300 anti-theft travel bag. 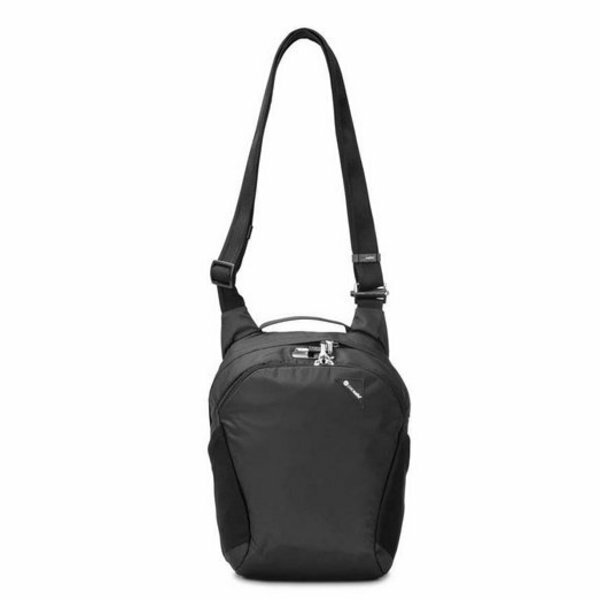 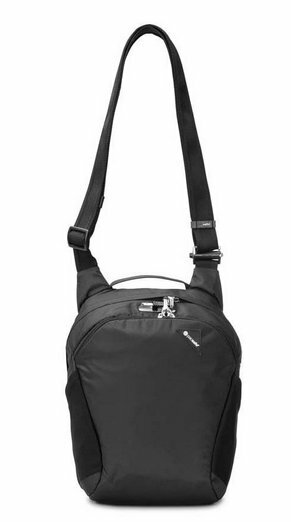 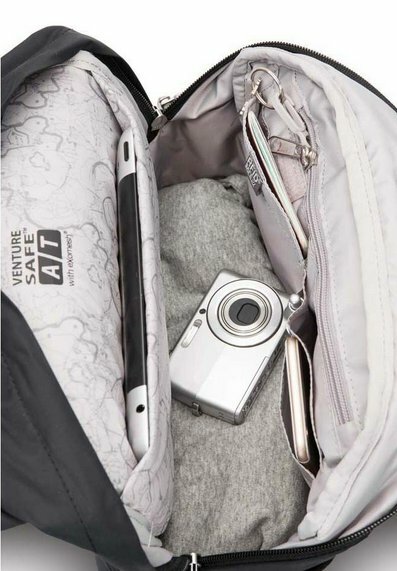 With anti-theft technology including an RFIDsafe™ blocking pocket to help protect against scan scams, eXomesh®©slashguards, Carrysafe®© slashguard straps, a Roobar™ Sport locking system and a PopNLock security clip to help protect your gear.